This is the short film Splendona. It was written, edited & directed by Kevin Vu, and stars Alison Midstokke, and Angela Dee. Check out the synopsis and short film below. "Dream and reality becomes blurred as a physically disfigured fashion model prepares for her runway debut." 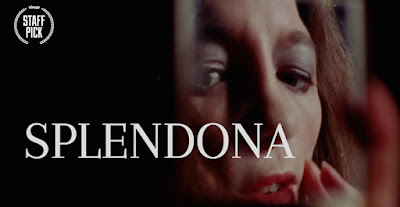 SPLENDONA from Kevin Vu on Vimeo.